The Smithsonian Institution's SeeMe Program is specially designed for people with dementia and their caregivers. 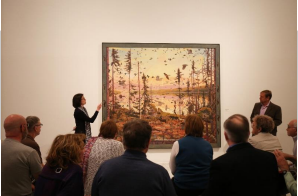 This FREE program strives to provide engaging and uplifting in-gallery conversations for people with early stage dementia together with their care partners. Research has shown that both the person with dementia and the person caring for them benefit greatly from the cognitive and social stimulation from programs like See Me. Please click here for the See Me Fall Schedule at the Smithsonian American Art Museum (1st Wednesday of each month), the National Portrait Gallery (2nd Tuesday of the month), the Freer | Sackler (3rd Wednesday of the month), and the National Museum of African Art (4th Tuesday of the month). Space is limited and registration is required at access@si.edu or at 202.633.2921. Please feel free to email olderadults@crestwooddc.org if you have any questions. Most homes have art work, while some homes have ART WORK! 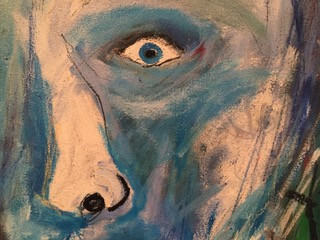 Our second home is a jaw-dropping, delight-inducing art exploration. The pieces are integrated into the living space as though they were family. 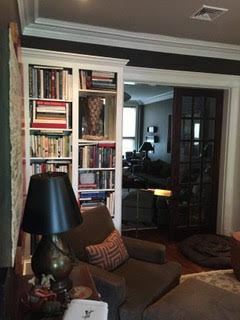 Even the paint choices and lighting are supporting family members: Interior row houses tend to be lighting deprived and the owners have played to this with deep, rich mysterious colored walls. This house is a classic Washington, DC rowhouse built in 1922. While some homes become strangers to their former selves after new owners take over, your Crestwood neighbors knew a good thing when they saw it. When the kitchen was remodeled in 2016, the original hardwood floors were exposed, making a striking contrast to the kitchen’s modern racy red range. And for those of you who can’t get enough mid-century modern, the original crystal chandeliers have been replaced with mid-century George Nelson bubble pendants. 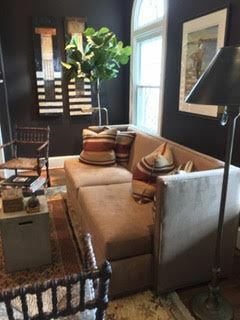 CASA Crestwood is an annual neighborhood tour of homes raising funds for the prevention of homelessness in DC, giving you the opportunity to scratch the itch and get inside some of the dreamy homes of Crestwood. Read more about the amazing organization that you will be supporting by attending CASA Crestwood, Thrive DC. Our first home sits high on a hill and is famous for its incredibly steep San Fransisco style driveway. This detriment turned asset driveway means the home is a secluded retreat in the treetops! For some time, the home was a bit of a mystery for the neighbors as it sat vacant and under construction for 10 years until it was purchased in 2013. 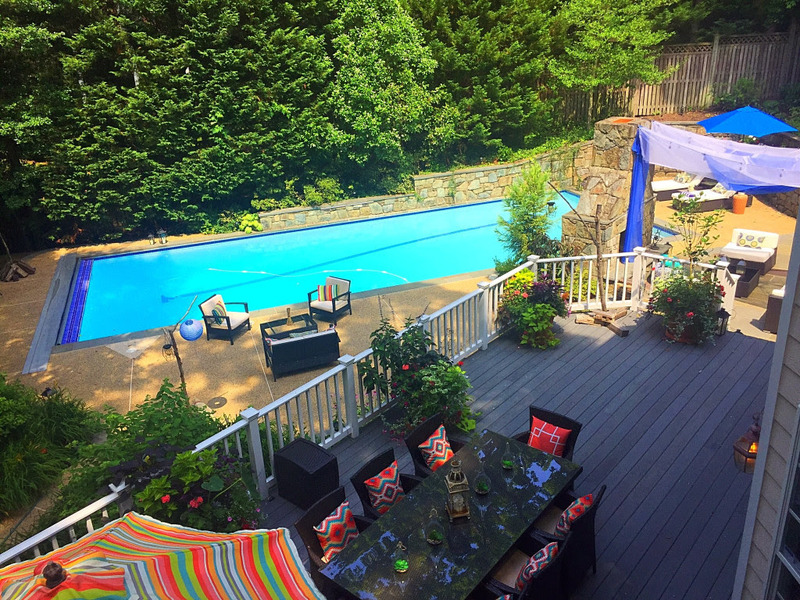 While the home is beautiful and worth seeing, it is the back-yard that captures the eye: the in-ground pool, outdoor fireplace, extensive landscaping and almost completely private lot turns the yard into a rare urban oasis. The bright pillows and dazzling accents shout fiesta! 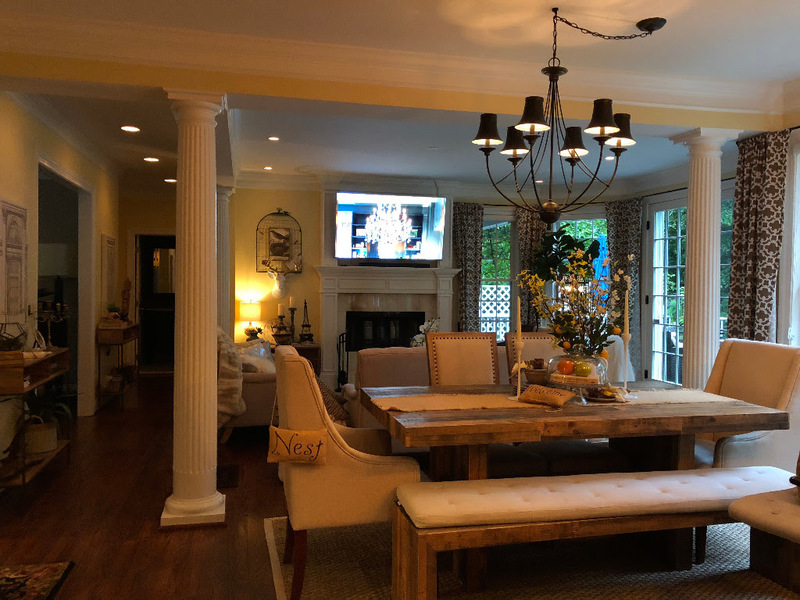 The home features a modern, open floor plan which allows for an easy circular movement from living room to family room, to kitchen to dining room. The coziness factor is supplied by the wood burning fireplace and gas fireplaces strategically placed through out. $20 in advance - who doesn't love to save? Curb Appeal Sponsor: $500 monetary or in-kind support (eight sponsorships available) to include six event tickets, logo on CCA website page promoting the event, logo on event day program, listing on sponsor signage, listing in emails from CCA promoting the event, logo on Thrive DC website page promoting event, and mention at event post-party. Block Sponsor: $1000 monetary or in-kind support (five sponsorships available) to include all of the above AND 15 event tickets, logo on sponsor signage, logo in emails from CCA promoting the event, and listing in Thrive DC Year-End Impact Report. Neighborhood Sponsor: $2,500 monetary or in-kind support (one more sponsorship available) to include all of the above AND 40 event tickets, opportunity to speak at event post-party, prominent logo placement in all communications and signage, logo in email from Thrive DC promoting the event. Email our sponsorship coordinator, Kathleen Eder at communications@crestwooddc.org for further information. Contact Denise Woods for more information. We need volunteers! See the homes for free as a volunteer! THRIVE DC - Since 1979 Thrive DC has been ground zero for vulnerable people in need of housing and basic emergency services. Thrive DC acts as a critical connector, linking people to services and agencies that can help provide housing for over 2,000 people a year. Thrive DC is honored to be the featured DC non-profit of the year at Google and you can view their feature in the Google Economic Impact Report here and visit their website by clicking on the photo above! The August 2018 Edition Of The Crest Is Here! Happy Dog Days Of Summer Crestwood Neighbors! As we think about returns from August vacations, Back To School, and making the most out of good weather for the rest of the year, we are excited to let you know that the August 2018 edition of The Crest, the quarterly Crestwood newsletter, is on its way to your front doors! You can click here for an electronic copy. Be sure to check out information on the next Aging In Place Action Team Meeting, the DC Kids Ride Free Program, and, of course, an article on Crestwood history by our former neighbor and continued Crestwood Historian David Swerdloff. Thank you to Estefania Marchan for taking over the Newsletter Action Team from Kathleen Eder. Kathleen coordinated the delivery of The Crest to over 700 Crestwood homes for the past year, as well as sponsored theprinting for most of the newsletters. Kathleen continues as the CCA Communications Director, coordinating sponsorship opportunities for the CCA (including the newsletter!). The Citi Open's owner and beneficiary is the Washington Tennis & Education Foundation(WTEF), a local non-profit organization that has been improving the lives of underserved youth in the Washington D.C. area for more than 50 years. Proceeds of the Citi Open help the WTEF accomplish its mission of building life champions through tennis and academic excellence by using tennis as an entry point to share life lessons with young people. WTEF gives underserved kids a safe environment they trust and where they can excel. Learn more about the WTEF's work in DC at wtef.org. In 1968, Donald Dell and John A. Harris, co-founders of the tournament, wanted to start a tennis tournament in Washington DC. Dell, who was Arthur Ashe's agent at the time, knew that he needed a big name like Ashe to play in the tournament to give it credibility and draw a crowd. Ashe, a soon-to-be Wimbledon champion at the time, agreed to play in the tournament under one condition - that the tournament take place in a genuinely integrated environment. Dell and Harris wanted to find a public host site rather than a more typical country club, and the courts at 16th St. and Kennedy St. NW fit the bill. The tournament, which has gone through some name changes, has been played at the same location ever since. The Citi Open has been part of some of the most innovative changes in tennis, including blue courts, instant replay/video boards in the stadium, US Open Series, Sunday Main Draw start and, starting in 2009, an ATP "500" level tournament. How Will The Citi Open Affect Crestwood? There will be increased traffic and parking restrictions in the neighborhood during the Citi Open. Councilmember Todd's office is working very hard to minimize the disruptions, but some neighbors will have to take some affirmative steps. Starting Friday, July 27 at 11:59 pm until Sunday, August 5 at 11:59 pm, there will be "No Parking - Special Permit Holders Exempted" signs placed on a number of streets in the northern part of Crestwood (mostly Colorado, upper Blagden, Ave, Blagden Terr., parts of 17th and 18th, Decatur, Crittenden). Commissioner Todd's office will be issuing the Special Permit parking passes to affected neighbors starting on July 14. In order to park on the street, affected residents will need to place these passes on their dashboards from July 27 to August 5 or their vehicles may be ticketed or towed. We will provide more details in the coming weeks. Please let us know at info@crestwooddc.org if you have any questions. The Washington Post recently ran an article highlighting a rare but serious case of tick paralysis caused by an undetected tick bite on a 5-year old child. With many of our children going to outdoor camps and all of us generally being outside more in the summer, this is an important reminder to protect yourself from ticks and check for ticks every day. 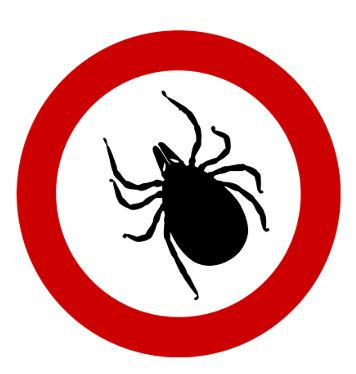 One of the easiest way to get rid of certain ticks is to take a shower or bath every day - many times this can wash away ticks that haven't yet attached. BUT - a shower or bath won't wash away ticks that have attached. Prevention such as long sleeves and repellent is still very important. Please read here for more tips regarding ticks and Lyme Disease from the Association's Public Safety Team. And, much more information on stopping ticks can be found on the CDC's Stop Ticks page. There is a sinkhole in the woods at the Point, near 18th & Randolph St. It was caused by a corroded corrugated metal storm sewer pipe that conveys storm water through the woods into Piney Branch Creek. The pipe collapsed, creating the sinkhole and other erosion in the area. Commissioner Black, your ANC SMD 4A08 commissioner, has been doing a lot of investigative work on this issue, and reports that the sinkhole is in the process of being repaired. DC Department of Energy and the Environment (DOEE) is working with the National Park Service (NPS) to get an environmental assessment completed on numerous locations throughout the park. This storm pipe is located is one of the locations that DOEE would like to rehabilitate utilizing a natural regenerative conveyance system, which will eliminate the need to use a pipe. DOEE’s project will remove the pipe from the park and convert the manhole at the street to an outfall. It is estimated is that this work will occur at least is 2 – 3 years in the future. Please click here for a copy of the latest edition of the Crestwood Newsletter, The Crest. Highlights include an article about Lyme Disease by the Safety Team, a Green Team Update including mosquito prevention tips, and information about the Annual Meeting next week! Also, don't forget about free food at the Spring Picnic on Sunday, May 20 from 1-4pm! The rain date will be Sunday, June 3. We hope to see you next Tuesday, May 15 at 7pm at Grace Lutheran Church (4300 16th Street, NW) for our Annual Meeting. Councilmember Todd will be attending and making remarks. 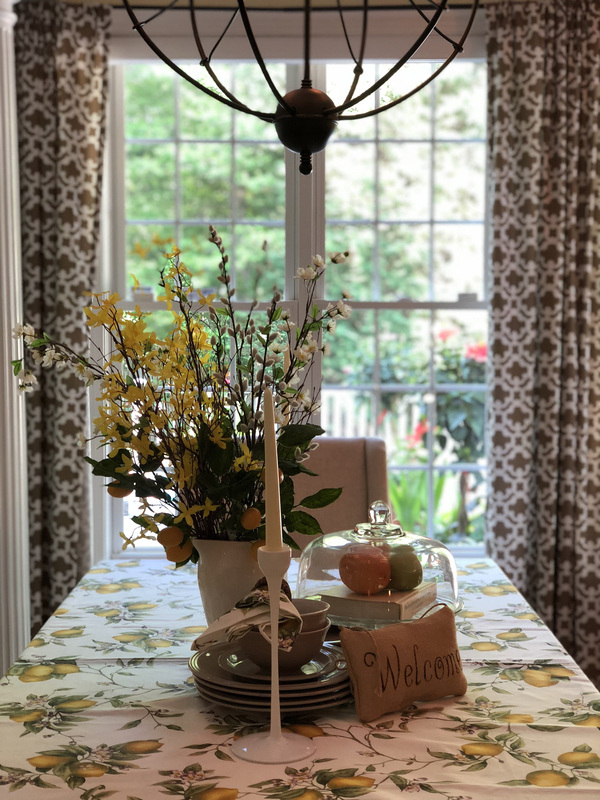 Spring is here, flowers are blooming, and we are excited to announce three great opportunities this May to meet and mingle with your Crestwood neighbors! 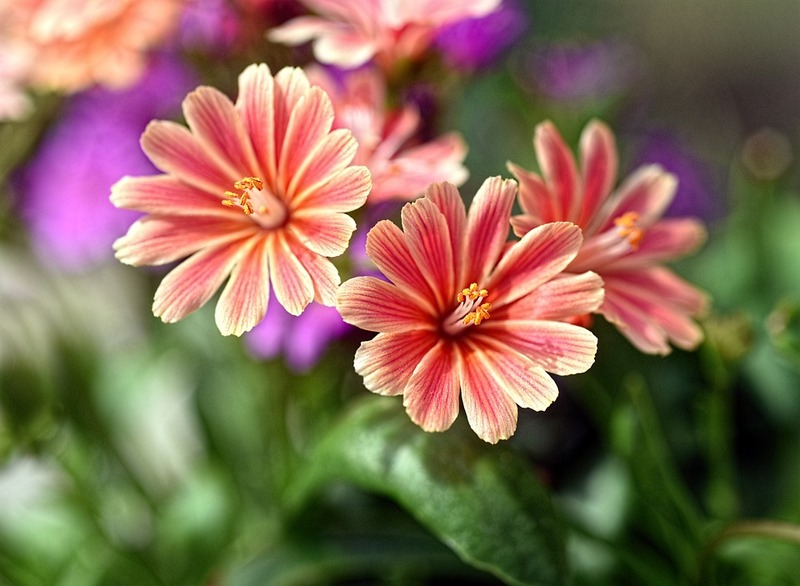 The CCA Green Team is in the process of putting together a Garden Tour on May 12. I t is simple to host, just allowing a group of neighbors to walk around your garden for a half-hour or so – and maybe answering some questions about your plantings. We need 4-6 gardens to have a successful tour, and we are still looking for neighbors to offer up their gardens to be on the tour. Ideally, all of the gardens will be walkable from Buchanan St. (which is where the current gardens on the tour are). In the past, the tour has been a delightful way to not only see some amazing gardens and enjoy spring in Crestwood, but also to catch up with old neighbors and meet new ones! If you are interested in offering your garden or learning more, please contact Susan Plaeger at susan2249@verizon.net. The CCA Annual Meeting will be on Tuesday, May 15 at 7:00 pm at Grace Lutheran Church. We have invited the new MPD Fourth District Commander to meet with us, and we will be discussing an update to the 2007 Crestwood Neighborhood Plan. And, as always, this is a venue for residents to raise any issues or concerns they may have. We'll also be electing a new CCA Board - there will be a vacancy for the position of Communications Director, so if you have been waiting to get involved, now is the time! If you're interested in running, please contact president@crestwooddc.org. On Sunday, May 20, lunch is on us! 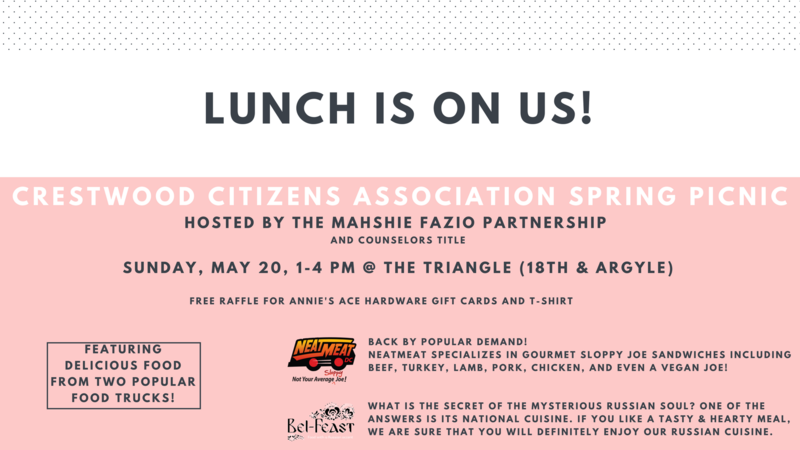 The Mahshie Fazio Partnership is sponsoring a Crestwood Citizens Association Spring Picnic from 1-4pm at The Triangle (18th & Argyle), featuring delicious food from two popular DC food trucks, as well as a free raffle for Annie's Ace Hardware gift cards, and much more! PLUS, We are reaching out to young neighborhood performers to see if they would be interested in performing at The Triangle during the event. Whether your child is in a band, a soloist, singer, performer, poet, or something else - if they would be interested in performing please send a note to info@crestwooddc.org. If there is enough interest, we will look into putting together an opportunity to showcase their talent! We have a couple of acts so far - but need a few more to make it work! On Sunday, March 25 Crestwood kids came out for a fun-filled Easter Egg Hunt! Thank you to Harriet Winslow and everyone that helped set up and contributed tasty treats! You can view some photos of the the event here.